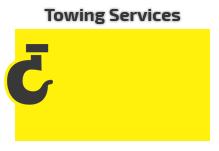 If you’re a car owner residing in Anaheim, CA, looking for the right tow company to trust, you’ve come to the right webpage! 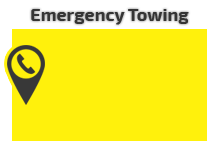 BoardWalk Towing is an Anaheim-based towing company providing all kinds of towing services to Anaheim car-owners 24 hours a day, 7 days a week. Fully operational during all hours of a day, you don’t have to worry about getting stuck in the middle of a busy highway during the midday or an empty freeway in the middle of the night—we’ll reach you just as easily, in the fastest time possible, regardless of circumstance (high demands from clients, heavy traffic, inclement weather, etc). Furthermore, it is a company policy that 100% customer satisfaction be guaranteed for all our operations, so you can only expect nothing but the best services from us. 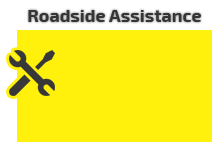 More than that, we are made up of a dedicated team of professional tow truck drivers who are knowledgeable about the towing process and can answer any questions you might have. We are fully operational on all days of the week—regardless of the weather, special holiday announcement, or road blocks on the road—we always find a way to work our way around them, and we always come through for our clients. One thing we can promise you is we will never cancel at the last minute. 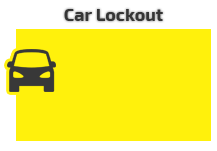 The moment you call us, and the moment we confirm and get details from you (exact location or landmark, personal information, contact information, vehicle model and brand, any special requests, etc), we will commit to it, no matter what. That’s something we take pride in. 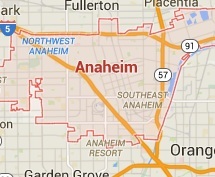 All our licensed and credible personnel are dedicated to their jobs, and are always ready to serve the local community of Anaheim tirelessly. 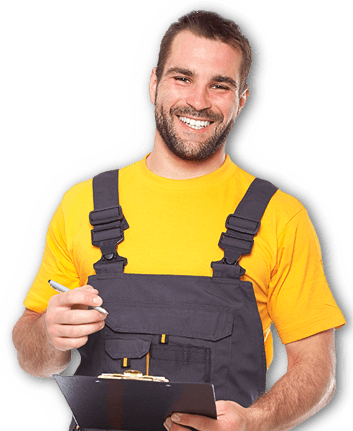 If you have any questions about our services or would like to give us a review, call us now! Our phone line is open for comments, questions, suggestions, and concerns from our valued clients.